Posted on May 14, 2012, in Daily Post and tagged Addiction, Claudine Kidson, Clean Eating, emotional roller coaster, Health, healthy living, mental-health, motivation, Planning, sugar corn, weight loss. Bookmark the permalink. 4 Comments. My thoughts on an addiction/bad habit is simply this…you have the mind power to overcome your addiction should you wish to, but most people like myself don’t have enough trust in themselves to do everything possible to kick a bad habit. Sometimes I go without smoking for more than 5 hours, and once that craving takes over my body all I want is a cigarette, but the first thing I think of when lightning one is; I get that dreadful feeling of nicotine rushing through my body, poisoning my inner me, not realizing how much this cigarette is interfering with my health and totally ruining my ability to work out and be healthy inside out. As from today I have made a decision and sticking to it toward kicking my addiction, I know it’s going to take considerably effort , time and courage but having faith, anything is possible – believe me, your mind is the most powerful thing that you’ve got! Once you have taken that step, there is no turning back! Only to look forward to a healthier you! Anything can be a weakness for as long as we make it out to be. You may not always feel like working out but once you do you will feel courageous [the ability to face danger, difficulty, uncertainty, or pain without being overcome by fear or being deflected from a chosen course of action] and confident. Every step is a step closer to being a healthier you. We sometimes fail before we even start? Why?? ?Because our mind is already set on failure. Don’t fear failure – Don’t let it keep you from trying, getting back up is what makes you a conqueror and winner! Your mind will soon catch up with your body – just take the first step and before you know it you will love it! 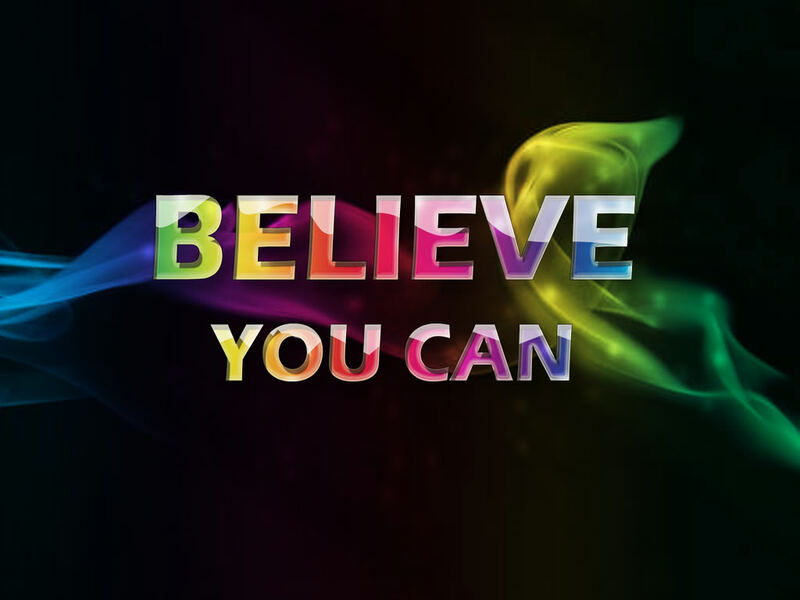 Believe in yourself today, no addiction or bad habit have the power over you – Your willpower is way stronger than a cigarette!